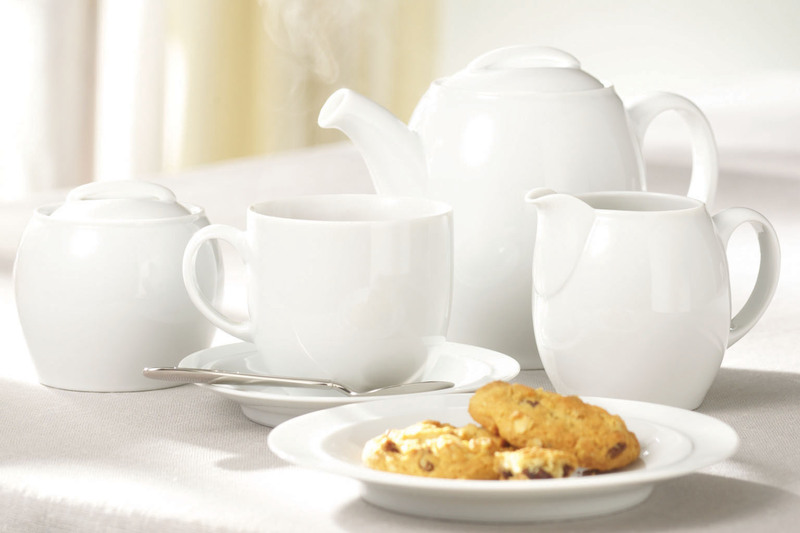 We love a Denby offer and this month Denby White is now on sale with 50% off both instore and online. This is a simple, clean and classic looking range which will suit any home well. More and more with dinnerware we are seeing a wider variety of products offered such as pasta bowls and salad plates, as well as the classic dinner plates, cereal bowls and mugs. 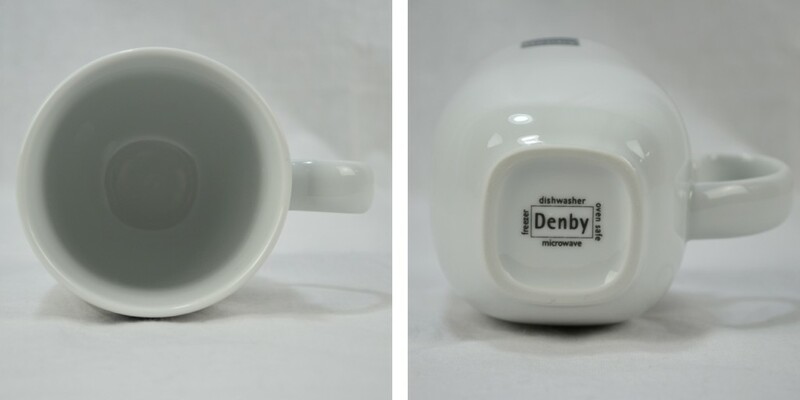 The Denby White range also offers something a little more unusual – the square mug. This is a large mug which tapers from a round rim at the top to a square base. Below are a couple of pictures below so you can see what we mean! This sleek and unique design makes it a pleasure to drink from and the White range from Denby has a sturdy feel to each piece so you will have peace of mind it will last. As with any Denby offer they do sell fast, and if you would like to see the full range, why not visit the Denby White department page. bowl, Denby, Denby China, Denby dinnerware, Denby teapot, Denby White, mug, pasta bowl, plate. Bookmark.